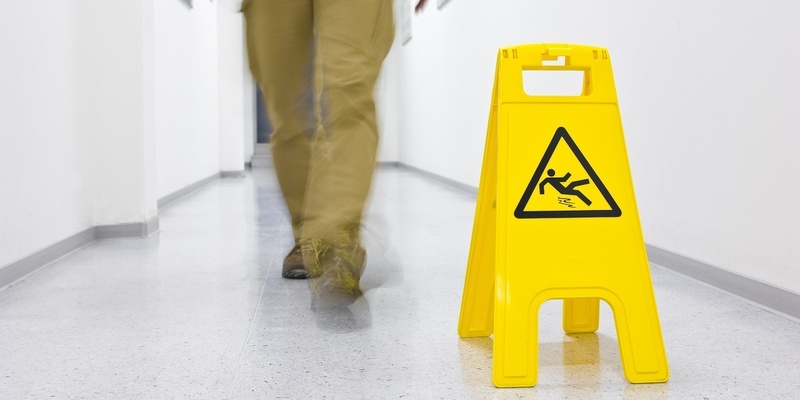 NEW ORLEANS – A man claims that he was injured in a slip and fall at work. Saul Bickham filed a lawsuit Feb. 5 against NOLA Nissan LLC, dba Matt Bowers Nissan, and Amtrust America Inc. in Orleans Parish Civil District Court alleging negligence. According to the complaint, the plaintiff is seeking damages for an incident which took place on Feb.14, 2017 when the plaintiff was working for the defendant. The plaintiff claims the plaintiff was caused to slip and fall on a substance that had been left on the ground. The plaintiff seeks all reasonable damages, court costs, attorney fees and all appropriate relief. The plaintiff is represented by attorney John Sullivan Jr. The Orleans Parish Civil District Court Case No. is 18-1134. Want to get notified whenever we write about Nissan ? Sign-up Next time we write about Nissan, we'll email you a link to the story. You may edit your settings or unsubscribe at any time.